Laura Mercier Beauty Workshop, Discover Your Flawless Face! You are here:Home » Promotion / Events » Laura Mercier Beauty Workshop, Discover Your Flawless Face! Being inspired by the creator behind Laura Mercier, a luxury Makeup artistry brand which promotes the philosophy of embracing one’s true natural beauty, I decided to enquire more about the elements that make Laura Mercier an alluring brand that most sophisticated, elegant ladies are attracted to. I was given an introduction to Laura’s history as a painter, her French-inspired creations, and the distinctive DNA of a brand that embodies the quiet charisma of a French and the chic laid-back personality of an American. Understanding the brand’s DNA truly allowed me to see how Laura Mercier positions itself and manifests its belief that every women can feel empowered by Makeup. Guess what? Tangs, Laura Mercier’s flagship counter, is having a Beauty Workshop this 5th of December with Makeup Maestro Ginger Lynette, and I feel encouraged to do a shout-out about this event as it would truly benefit all beauty junkies! What's more? You will get a Complimentary Door Gift when you sign up for the workshop! 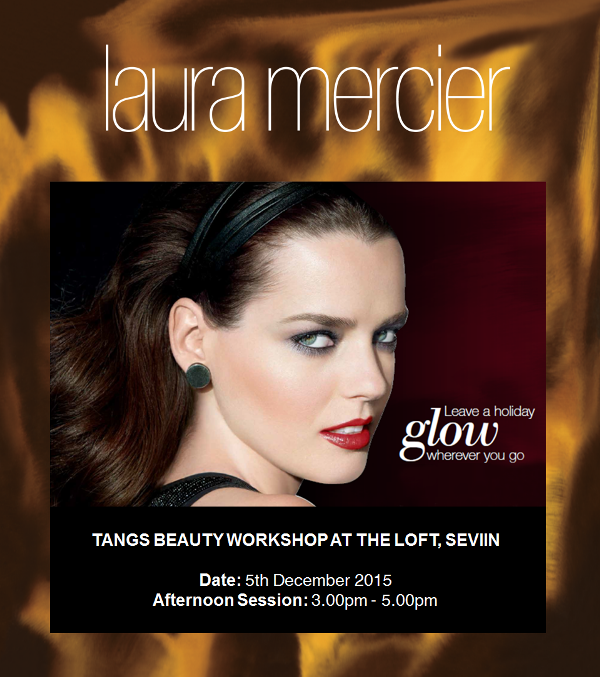 Enter Laura's House of Flawless and discover your Flawless Face at Tangs, Seviin, The Loft on 5th December 2015. Indulge in a day of fun and interactive hands-on beauty workshop, delightful savouries and other exciting fun activities lined up for you! Learn how to achieve the '' Flawless Face '' and create alluring looks with Laura Mercier's Holiday collection from guest Makeup Artist, Ginger Lynette. Each customer will receive a door gift. Registration Fee: $60/pax fully redeemable for Laura Mercier products! RSVP to lauramercier@starlightcos.com by 1st December 2015, Tuesday or purchase your tickets directly at https://www.eventbrite.sg/e/laura-mercier-beauty-workshop-at-seviin-tangs-the-loft-tickets-19507654921. Limited seats available. For more details, please call Laura Mercier at TANGS, 6733 8130. 1) LIKE Laura Mercier Cosmetics Singapore. 3) Tag a friend you would like to bring along to the Workshop in Luxury Haven's Facebook post below & stand a chance to win this + a door gift worth $145! Winners will be announced on 3rd December 2015 by 11.59pm (GMT). Laura Mercier is a renowned makeup artist and creator of Laura Mercier Cosmetics, Skincare, Body & Bath, and Fragrance. Her philosophy revolves around The Flawless Face - the concept that making skin look perfect is the first and foremost important thing a woman can do to achieve a great look. 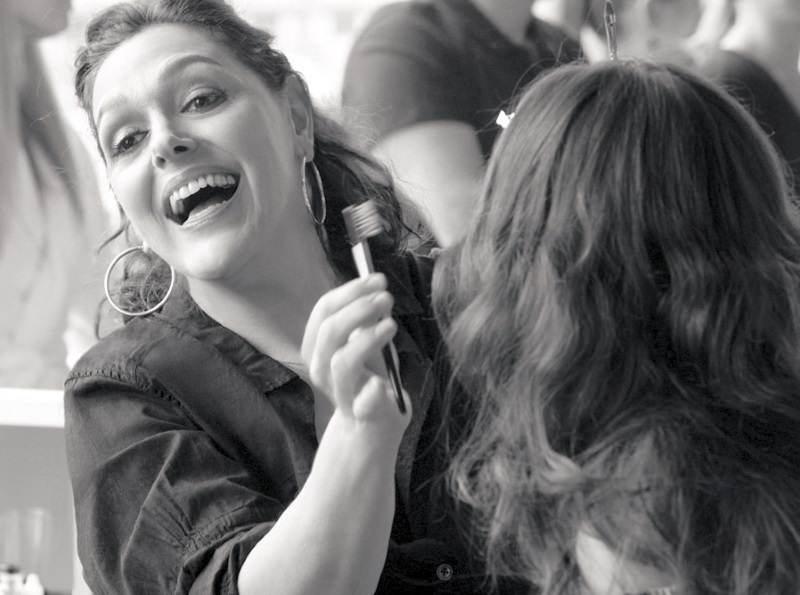 Laura believes that a flawless look begins with a fresh canvas, and each product has been specially developed to allow every woman to achieve an incredibly even, smooth, natural-looking complexion. Discover your own Flawless Face by visiting any Laura Mercier counter in Singapore! Great post, dear Shirley, as always. Thank you so much for sharing. 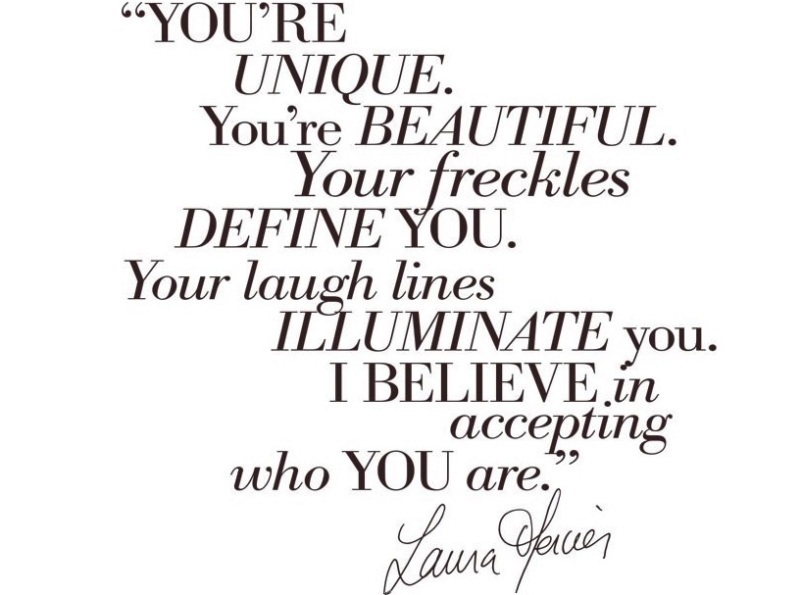 Love the quote by Laura Mercier. I dont think there is any counter in Malaysia yet. I would love to be there Shirley but coming over from where I am, mmm??? Love my skin to be flawless as well. Fun activity and great to learn how to get flawless face. Laura Mercier is a very great beauty brand darling! Another great post on beauty product. Thanks. I have yet to try out products from her range but I have to admit that I am really curious about it! This labels seems to stock some colours that are better for my complexion than many others I find here. Now this is a brand I can find around here! Hope you're having a great weekend, Shirley! This looks interesting, thanks for sharing this to us Shirley! i know these products and I like them very much. They are very good. I like shades and quality. That is one nice motto for a makeup product. We don'e have this outlet here. I think many women will be wanting to go to this event! Thanks for sharing. Amazing brand! Thanks for sharing!! I like quote by Laura Mercier. Thanks for sharing! I love that beginning quote! Laura Mercier never failed me with the products! What a wonderful philosophy behind the brand. Can't say I've ever noted any beauty brands trying to embrace natural beauty. They're always so adamant about hiding it all! I'm a huge fan of Laura Mercier. Love love love any of her line:). I tend to love any thing I've tried from Laura Meecer. Sorry for a late reply Sheerly:) been working too much lately. Wishing you and your lovely family a great week. I love Laura Mercier cosmetics. Sounds like a fab event and giveaway!